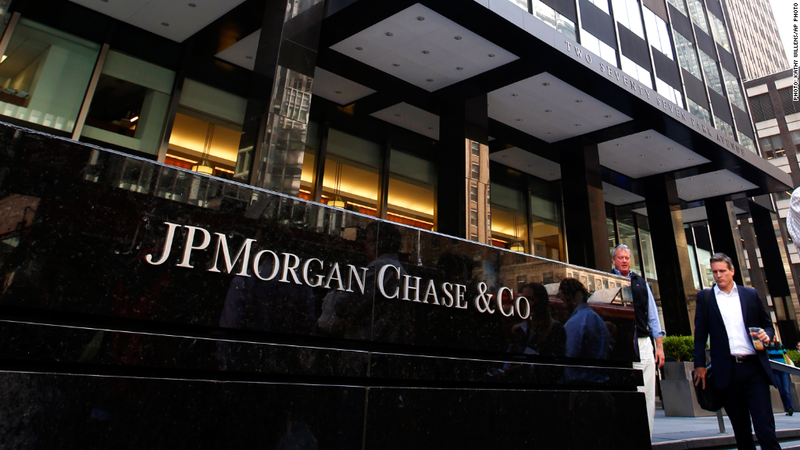 It's more bad news for JPMorgan Chase. The country's largest bank has been ordered to refund $309 million to customers and pay $80 million in fines over alleged unfair credit card billing, regulators at the Consumer Financial Protection Bureau and the Office of the Comptroller of the Currency announced Thursday. The news comes on the same day U.S. and U.K. officials announced that the bank would pay $920 million in fines over the "London Whale" trading debacle. The CFPB said JPMorgan (JPM) had unfairly charged consumers for credit monitoring services they did not receive between October 2005 and June 2012. The bank is accused of enrolling customers in these credit card "add on" products, which promised to alert them to potential fraud, without their authorization. The promised services, the CFPB added, "were either not being performed at all, or were only partially performed." "At the core of our mission is a duty to identify and root out unfair, deceptive, and abusive practices in financial markets that harm consumers," CFPB Director Richard Cordray said in a statement. "This order takes action against such practices." Bill Wallace, JPMorgan's head of operations for consumer and community banking, said the firm would fully phase out the add-on products by the end of this year. "Any mistakes like these are regrettable and we are committed to ensuring our partners and vendors hold themselves to the same high standards that our customers expect of us," Wallace said in a statement. The alleged conduct is similar to that revealed among the nation's largest lenders in the robo-signing scandal that followed the housing crisis. JPMorgan was ordered to identify and compensate the affected consumers. The bank said it discovered the debt-collection issues during internal reviews in 2010, and that they affected only "a small percentage of credit card, student loan, auto loan, business banking and commercial banking customers who defaulted on their loan or contract."